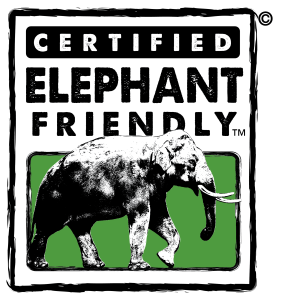 BUENOS AIRES AND PUERTO MADRYN, ARGENTINA (January 7, 2019)— Argentine knitwear line Maydi, theWildlife Friendly Enterprise Network(WFEN) and the Wildlife Conservation Society-Argentina (WCS)are pleased to announce the debut of Certified Wildlife Friendly™ fibers from Patagonia Argentina at Paris Fashion Week February 27 – March 6, 2019. Using luxurious merino wool produced by the “Patagonian Fibers with a Conscience” program from a sustainable ranchers cooperative called “Merino de Peninsula Valdés™” Wildlife Friendly™ merino will be featured for the first time by an independent Argentine designer in her line. 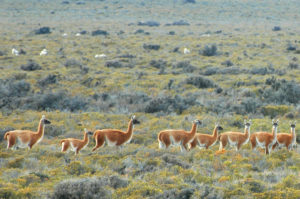 WCS Argentina supports the Merino Peninsula Valdés™ (MPV) group who are committed to managing their ranches to allow healthy populations of guanacos, rheas, and maras to co-exist with their sheep, and to use non-lethal methods to control predation by pumas, chilla foxes, and Geoffroy’s and pampas cats. 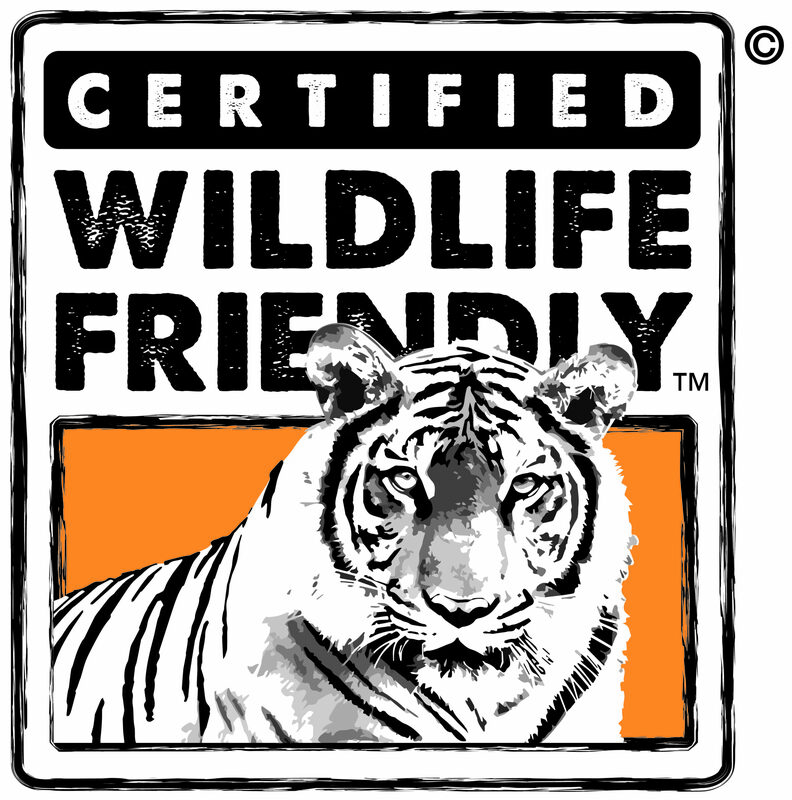 Fundación Vida Silvestre Argentina (FVSA) will provide third-party verification of compliance with commitments and collaborate with WCS to monitor impacts on wildlife. 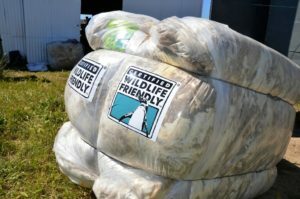 “We all agree in making the coexistence between sheep ranching and healthy wildlife a long-term achievement,” said Alejandro Arias, coordinator of the FVSA program. WCS and FVSA are working together under a cooperation agreement with the USFWS to expand the sustainably managed land in the area. Península Valdés is a 4,000–square-kilometer (1,544 square miles) protected area in Patagonia, declared a UNESCO Natural World Heritage Site in 1999. Península Valdés still harbors significant populations of native wildlife, and its waters are critical habitat for southern right whales, sea lions, magellanic penguins and elephant seals. 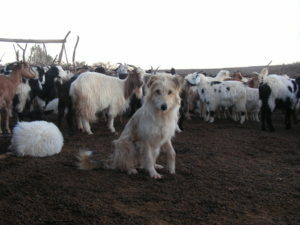 Although a management plan has been effective in conserving coastal wildlife, the land is privately owned and sheep ranching is widespread. 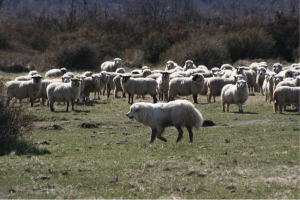 “These ranchers are committed to wildlife-friendly practices because they are convinced that their economic futures are better served by moving away from maximizing sheep stocking rates and adding value by conserving native species at Península Valdés, an emblematic site of Patagonia. Our work is based on scientific research on wildlife ecology,” said Ricardo Baldi, a scientist from CONICET, the Argentine national science agency, and consultant for WCS. Maydi uses only natural fibers and organic yarns in her hand-woven fabrics. The timeless spirit of each piece manifests itself in a 100% contemporary and refined design, carried out through the ancient techniques of hand-knitting, manual weaving loom and crochet, which are thus revalued. Maydi believes in the principles of fair trade, hence her designs are developed and produced in collaboration with local Argentine artisans, assuring them fair remuneration and respect for the legacy of their craft and art. Weaving loom is one of the oldest cultural traditions of Aboriginal peoples and a clear statement of the importance of women as transmitters of life and culture in society and selects exclusively noble materials such as merino wool of Argentine Patagonia —including yarn in spinning wheel—, mohair, cotton and silk straw. 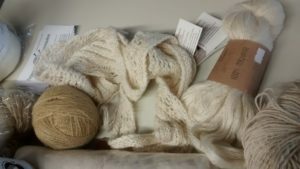 Argentine organic merino is comparable with precious fibers (such as cashmere and alpaca) for its smoothness, shine, and softness, and stands out among the main materials used in the collection. For this reason, beyond this intrinsic quality of fiber, Maydi works with Merino wools that are backed by a production process which takes care of the environment, the well-being of animals and the development of individuals and organizations involved in the entire value chain. The dyes used are completely natural, obtained from native plants such as: Tara, Palo Amarillo, Guayacán and Cochinilla from Argentina and South America through environmentally friendly processes. Maydi sets the quality bar very high, ensuring meticulous attention to detail in the entire process of creation of each garment, hand-made from start to finish. Thus, the design of each piece enables raw materials to speak for themselves. The brand continues to cultivate a relationship with internal market: Maydi redoubles its value for customers who appreciate good taste and high design, with made-to measure pieces. Thus, it intensifies the uniqueness of its items and justifies even more the longing for them. (Phoenix, Ariz.) A new Arizona-roasted coffee will let you wake up and help save jaguars. 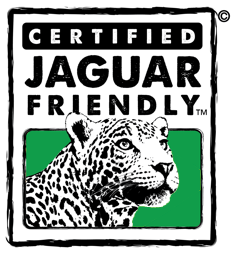 The Arizona Center for Nature Conservation (ACNC)/Phoenix Zoo and Press Coffee Roasters introduce Pura Vida this week – the first certified Jaguar Friendly™ coffee produced in the U.S. 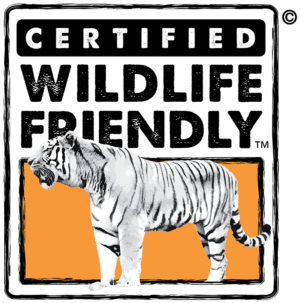 The 12-ounce bags of whole beans go on sale at all Press Coffee locations and the Phoenix Zoo today with a portion of the proceeds supporting jaguar research led by the ACNC and ProCAT, an international nongovernmental organization focused on wildlife and habitat conservation. 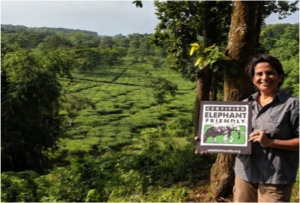 In this first effort of the Jaguar Conservation Coffee project, the ACNC and ProCAT are working with Finca Las Alturas ranch in Costa Rica to support a landscape where farmers, jaguars and other wildlife co-exist. Jaguars are in decline in the wild due mainly to illegal hunting and habitat loss, with the overall jaguar population estimated to occupy less than 50 percent of its former range. 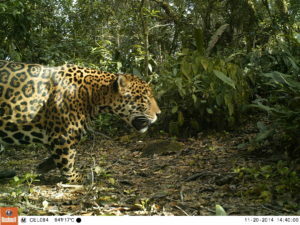 The ACNC’s Field Conservation Research Director, Dr. Jan Schipper, and other researchers have been working to design a habitat corridor that links Las Alturas with the Osa Peninsula, home to Costa Rica’s most threatened jaguar population. These two areas are separated by farms, plantations, homes, businesses and busy highways, thus, separating jaguars from the prey they need. ACNC and ProCAT encourage growers in the corridor to adopt “jaguar-friendly” practices such as organic, pesticide-free farming, not allowing hunting on their land, and maintaining a mix of coffee and native trees/shrubs to provide animals with food and shelter. These practices are beneficial to all wildlife in the region, not just jaguars. Not only is this southern part of Costa Rica home to one of the largest populations of jaguars in that country, Costa Rica is also renowned as one of the most richly diverse coffee regions in the world. Kraus describes the Pura Vida as creamy with notes of caramel and nougat. It’s an outstanding example of Costa Rican single origin roasts, he said. 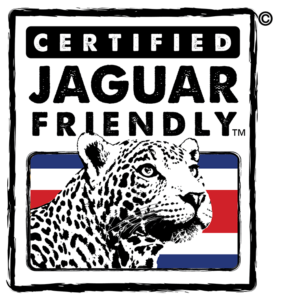 Pura Vida is available for $16 for a 12-ounce bag of whole beans with $5 of the proceeds going to support ACNC and ProCAT’s jaguar conservation efforts. 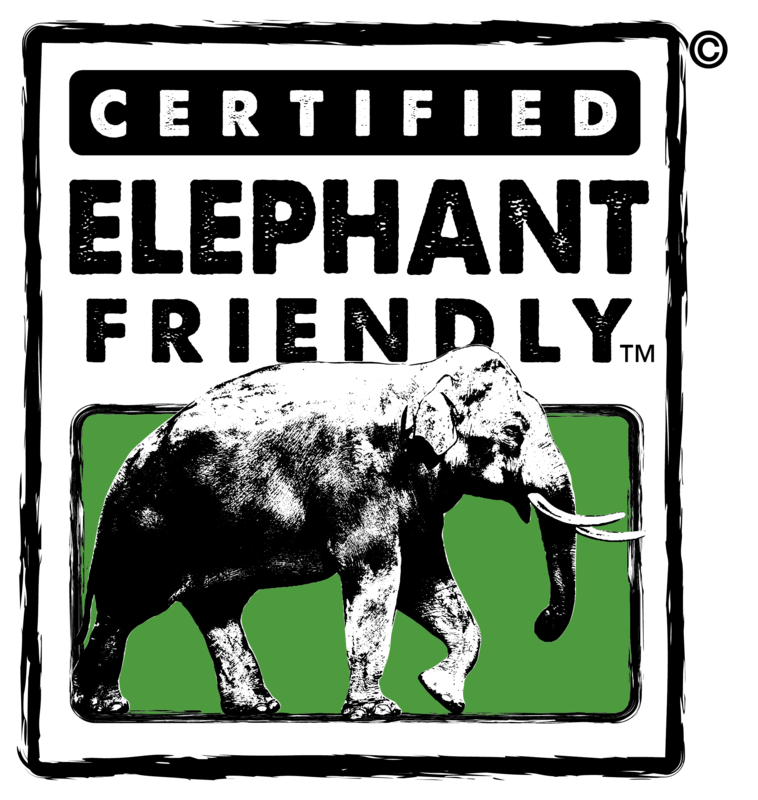 It’s available at Press Coffee’s six Phoenix locations and at the Phoenix Zoo. 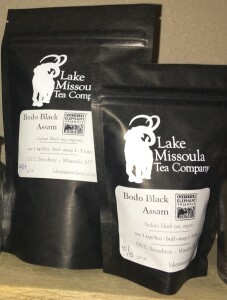 It is also available online at presscoffee.com and can be shipped worldwide. Press has been Phoenix’ local coffee roaster since 2008. It shares its passion for specialty coffee by providing the highest quality coffee products, service and knowledge with customers and community every day. Named Phoenix’ best roaster two years running, Press Coffee has five Valley locations in Scottsdale, Tempe, Phoenix and Chandler. Visit Press Coffee online at presscoffee.com and on Facebook, Twitter and Instagram @presscoffee. The Phoenix Zoo is the only zoo in the Valley accredited by the Association of Zoos and Aquariums and is a non-profit zoological park, serving 1.3 million guests annually. 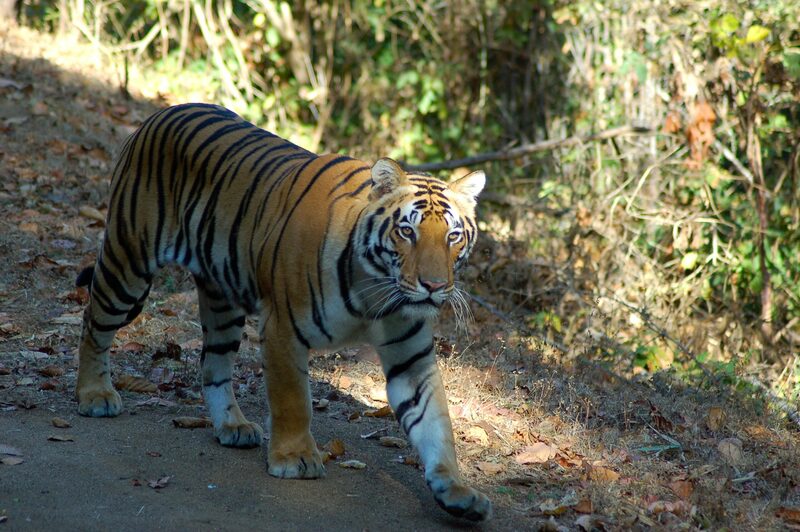 The Zoo is home to more than 3,000 animals, many of which are endangered and threatened species. For information on upcoming events, exhibits and activities at the Phoenix Zoo, visit phoenixzoo.org. For information about the South Mountain Environmental Education Center, visit smeec.org. ProCAT, Proyecto de Conservacion de Aguas y Tierras (Water and Land Conservation Project), is a non-profit organization dedicated to the research and conservation of species and ecosystems, including the human component, from an interdisciplinary approach. 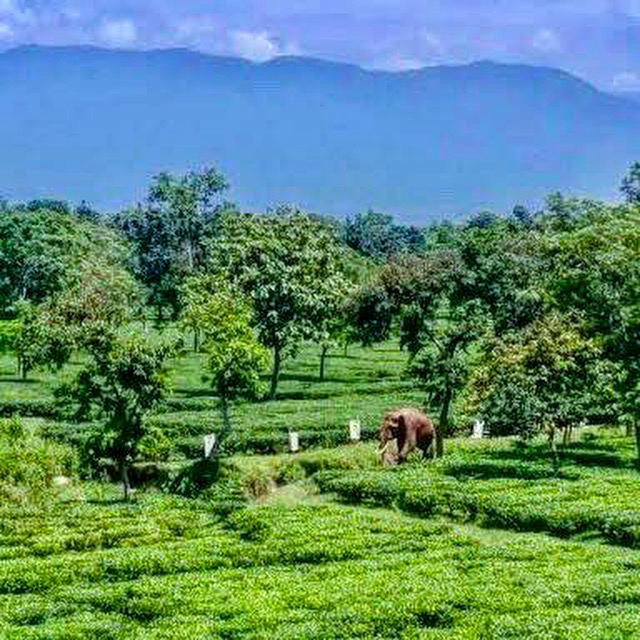 Its purpose is the conservation of ecosystems, species and cultural wealth, integrating scientific, traditional and cultural knowledge; in search of the well-being of both biodiversity and human communities. For more information, visit (www.procat-conservation.org). AYSÉN REGION, CHILE: – APRIL-2017– The Wildlife Friendly Enterprise Network (WFEN), a global community dedicated to the development and promotion of products and tourism that contribute to the conservation of threatened wildlife and to the economic vitality of rural landscapes, is pleased to announce the awarding of Wildlife Friendly™ Certification to Patagonia Park, part of Conservacion Patagonica whose mission is to promote the creation of national parks in Patagonia (Argentina and Chile), in collaboration with neighboring communities and local, regional, and national governments, that save and restore wildlands and wildlife, inspire care for the natural world, and generate healthy economic opportunities for local communities. Originally one of the region’s largest sheep ranches, Estancia Valle Chacabuco changed ownership several times over the past century, resulting in an overgrazed and degraded landscape. When Kris and Doug Tompkins first visited the Valle Chacabuco Valley in 1995, CONAF (Chile’s National Forest Service) had long recognized the need to prioritize the protection of these unique and biodiverse ecosystems. With help from Tompkins Conservation and Conservacion Patagonica, the 170,500-acre Estancia Chacabuco was acquired. In subsequent years several other adjacent properties have been purchased from willing sellers, bringing the currently total area of protected land to close to 200,000 acres. Eventually, Patagonia Park will be combined with the Jeinimeni National Reserve to the north and the Tamango National Reserve to the south, to create a 640,000-acre Patagonia National Park. This will allow bi-national trans-boundary access across the border of Chile and Argentina and will provide ecosystem continuity, wildlife corridors, and tourist driving and hiking circuits. 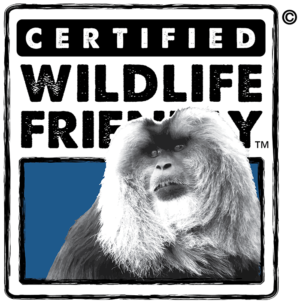 “For Conservación Patagonica it is an honour to receive the Wildlife Friendly™ Certification in Chile which is a landmark supporting the feasibility of traditional livestock activities in Patagonia coexisting with top predators such as pumas”, said Paula Herrera, a veterinary doctor and livestock manager for the Park. “It has been a long process, over eight years involving changes in the carrying capacity, herding practices and a strong involvement of local gauchos. 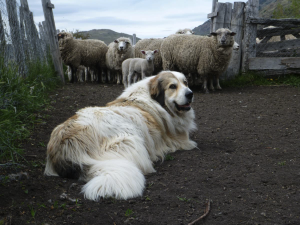 Today, we are very proud to reach the point where our neighbors recognize our status as a protected area, and the high quality of our products (meat, wool and breeding stock) associated with different livestock management practices such as the pioneering use of livestock guardian dogs to reduce predation in southern Patagonia. Efforts at Patagonia Park include extensive grasslands restoration, removal of over 400 miles of fencing which fragmented critical habitat by blocking wildlife corridors and entangling species like Guanacos in barbed wire leading to mortality. 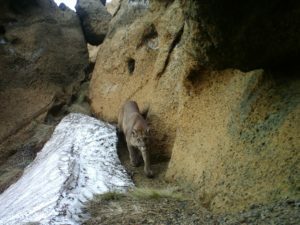 There is also an endangered Huemul Deer recovery program, a breeding center for Darwin’s Rheas, an Andean Condor reintroduction effort, and Puma monitoring, as well as a thriving livestock guard dog program to protect livestock from predation. Patagonia Park is an initiative led by Conservación Patagonica since 2004, whose main goal throughout has been the formal donation of the land to the Chilean State to create Patagonia National Park, an agreement which was finalized and signed by the Chilean President President Michelle Bachelet on March 15 2017. ANTANANARIVO, MADAGASCAR: – 14 May 2015 – The Wildlife Friendly Enterprise Network (WFEN), a global community dedicated to supporting products that conserve threatened wildlife and contribute to economic vitality in rural landscapes, is pleased to announce the awarding of Wildlife Friendly® Certification to the Wildlife Conservation Society-Madagascar (WCS) program for raffia, cocoa beans, vanilla, cloves and community managed tourism which are all produced or managed by communities living around the Makira Natural Park in northeastern Madagascar. This 1,400 square mile block of forest is unique it in that it provides a refuge for numerous rare, threatened, vulnerable and endemic species including 20 threatened lemur species, three of which are amongst the 25 most endangered primates in the world. The forest plays an important role in maintaining connectivity for species between the forests of eastern and northern Madagascar, and in the provision of ecosystem services like water regulation and supply and carbon storage. WCS is the delegated manager of the Makira Natural Park which was formally created in 2012 after a ten-year period of consultation with local communities, and socio-economic and ecological studies. WCS collaboratively manages the Park with local communities and has a strong commitment to contributing to the improved wellbeing of local populations. WCS has supported 67 community associations to establish a ‘green belt’ around the core forest of Makira and works with these communities to diversify livelihoods options through improving production skills and access to markets for high-quality natural resource based products. In return communities are active partners in Park management activities through involvement in patrols and ecological monitoring activities. 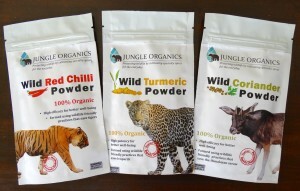 “We are very proud to have obtained this certification for the products produced by communities living around Makira. 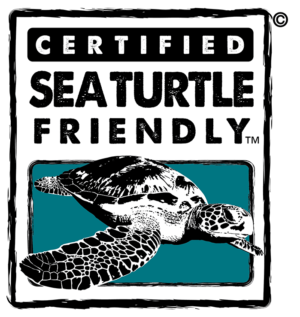 The work that we do with local communities to improve production quality and thus help to ensure sustainable households revenue has the ultimate goal of contributing to the conservation of the unique biodiversity found in this area, and the Wildlife Friendly® certification is a recognition of this link. 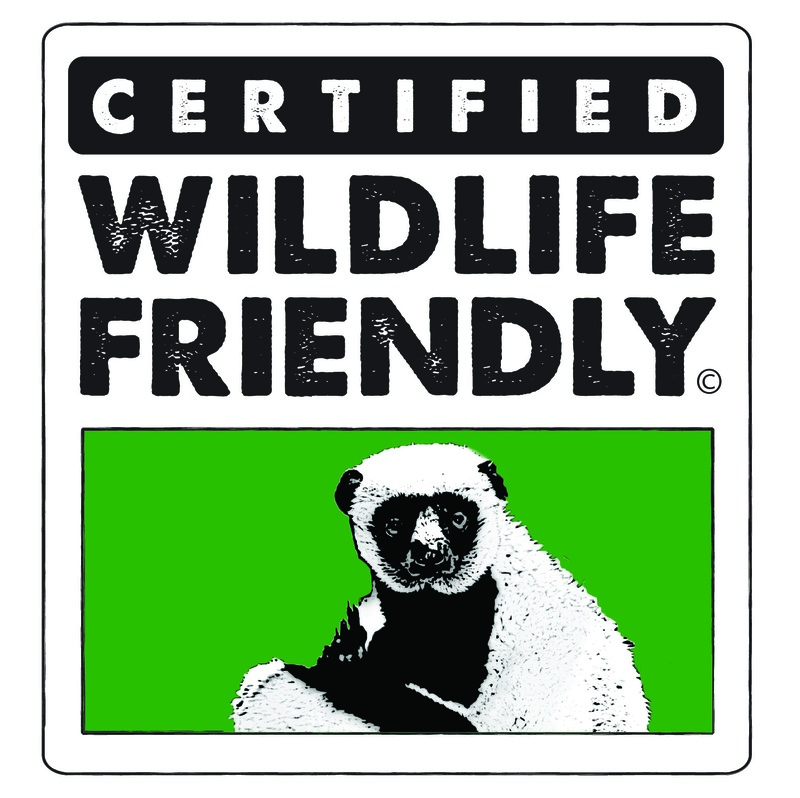 We have had very positive feedback from international clients on the quality of products from Makira, and we are delighted to be part of the Wildlife Friendly network as it will help us increase the visibility of these products in new markets” said Alison Clausen, Country Director of the WCS Madagascar program. MISSION: WCS saves wildlife and wild places worldwide through science, conservation action, education, and inspiring people to value nature. VISION: WCS envisions a world where wildlife thrives in healthy lands and seas, valued by societies that embrace and benefit from the diversity and integrity of life on earth. 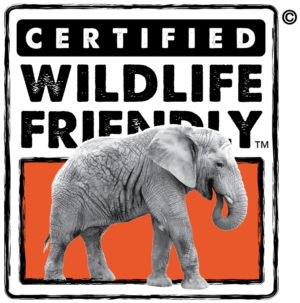 To achieve our mission, WCS, based at the Bronx Zoo, harnesses the power of its Global Conservation Program in more than 60 nations and in all the world’s oceans and its five wildlife parks in New York City, visited by 4 million people annually. 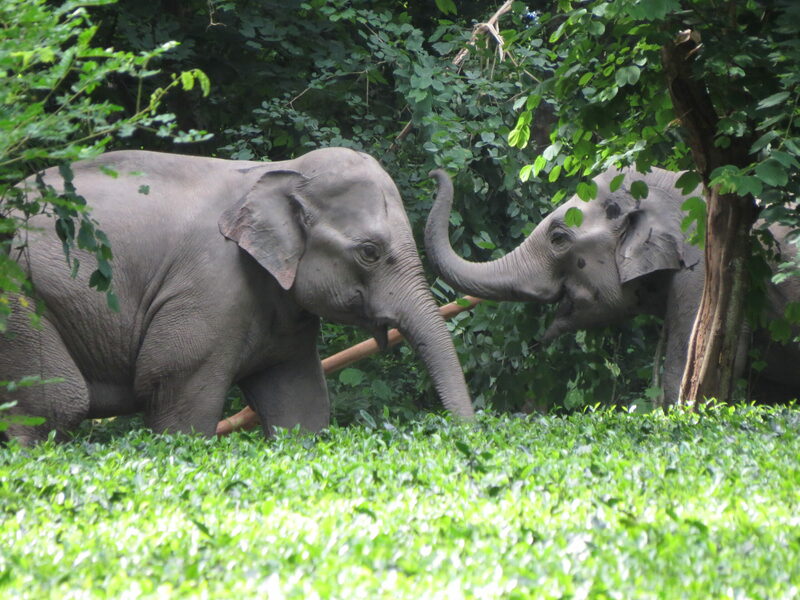 WCS combines its expertise in the field, zoos, and aquarium to achieve its conservation mission. Visit: www.wcs.org;http://www.facebook.com/TheWCS; http://www.youtube.com/user/WCSMedia Follow: @thewcs.